Moving to Oakland to be near family or looking for an affordable spot to live that’s commuting distance from San Francisco? You might be slack-jawed by all the reports about the Bay Area’s real estate market, with skyrocketing prices and low availability, but rest assured: there are still affordable neighborhoods available, and some of the best are located in Oakland. 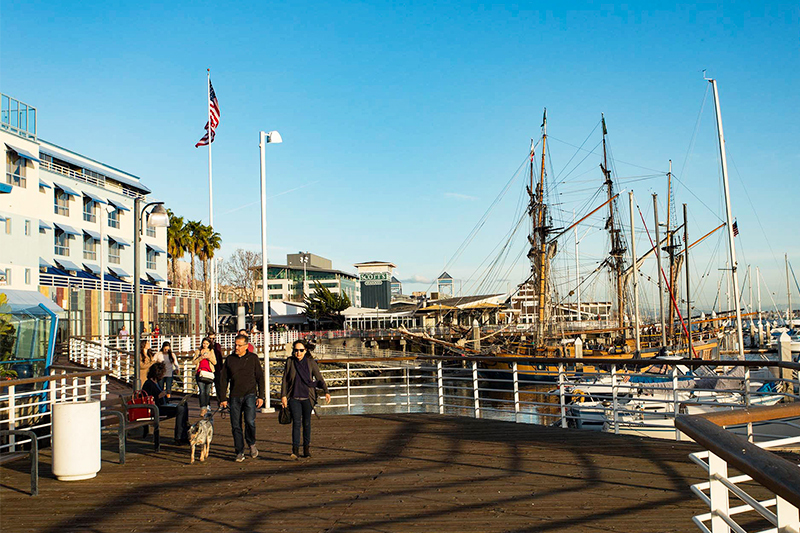 The eclectic Jack London Square neighborhood on the west side of Oakland was originally developed to be an entertainment district and waterfront tourist attraction. It has since grown into a trendy neighborhood with 1950s-themed coffee shops, historic warehouses, and quirky bars. Although the median home price is in the high $500s, it's still a relatively affordable neighborhood where buyers can find one-bedroom condos priced in the high $300s. 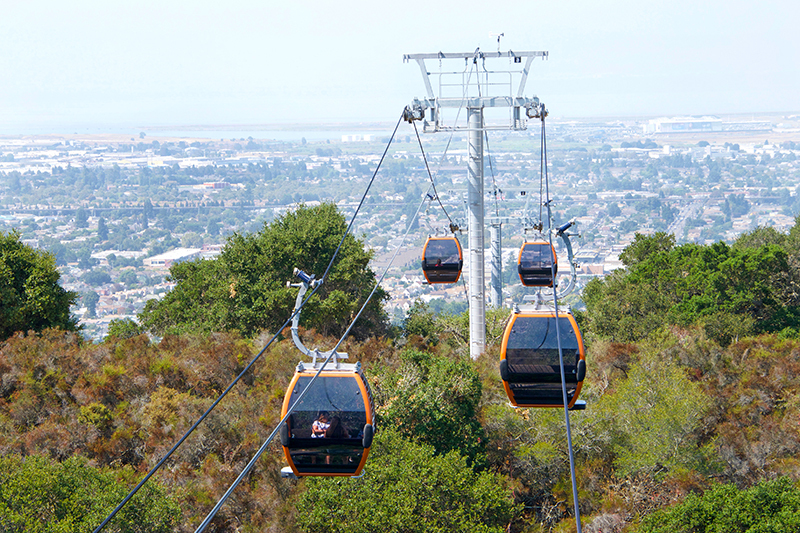 Residents also enjoy easy access to Downtown Oakland, Downtown San Francisco, and the Oakland International Airport. With a convenient waterfront location, homeowners can also take ferries from the square straight to Pier 39, Fisherman’s Wharf, and more. Located in the East 14th Street Business District, South Stonehurst is a prime destination for commuters. 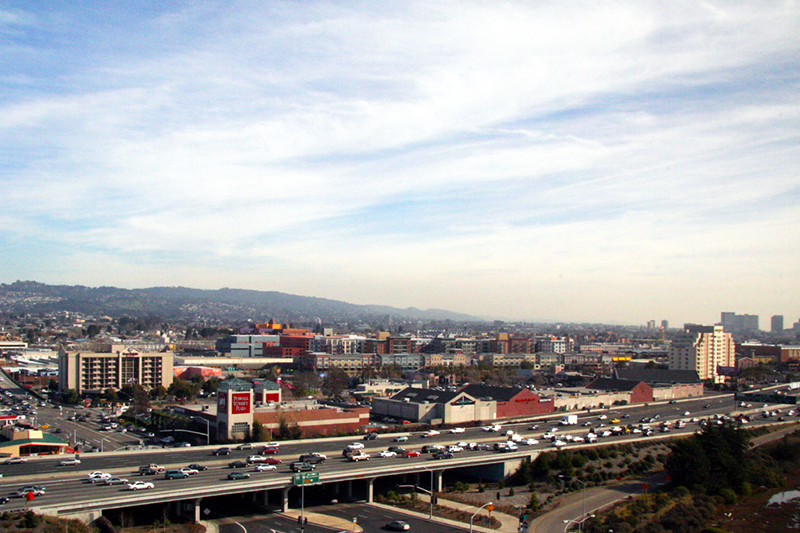 It’s situated between Interstates 580 and 880, giving residents easy access to other job hubs in the Bay Area. Residents also like the convenient grid system, which gives the neighborhood a city-like atmosphere. Home prices in this neighborhood start in the high $300s and feature small single-family residences with two or three bedrooms. Those who want to avoid suburban life and instead opt for city living will find their place in this urban setting. NoBe is an up-and-coming area of Oakland, which encompasses the neighborhoods of North Oakland, South Berkeley, and East Emeryville. NoBe offers a distinct mix of gourmet restaurants, exciting nightlife, and family-friendly attractions. It’s also highly walkable, thanks to its central location. The area has seen an increase in real estate prices recently and offers a mix of historic bungalows to modern custom single-family homes, but the neighborhood is still more affordable than the buzzier parts of Oakland. Buyers can find condos, lofts, or detached homes priced starting in the mid $300s. For many interested homebuyers, this neighborhood is a haven in a sea of expensive Bay Area housing. The majority of home styles in Oak Tree are single-family residences that offer two to three bedrooms and one to two bathrooms. Buyers looking for a small home or a fixer-upper may find residences priced in the low $400s. Due to Oak Tree's close proximity to the bay and Alameda Island, its central location makes it an attractive option not only for homebuyers on a budget but for commuters as well. As one of the most historic in the city, this neighborhood is now an up-and-coming area attracting an influx of new residents. People are moving to Jefferson for its post-World War II charm, excellent school district, and affordable real estate prices. With condos and single-family homes priced starting in the low $500s, homebuyers may find a few options to suit their lifestyle and budget. Located within the Fruitvale district, Jefferson is also situated close to job hubs, which commuters will find convenient. 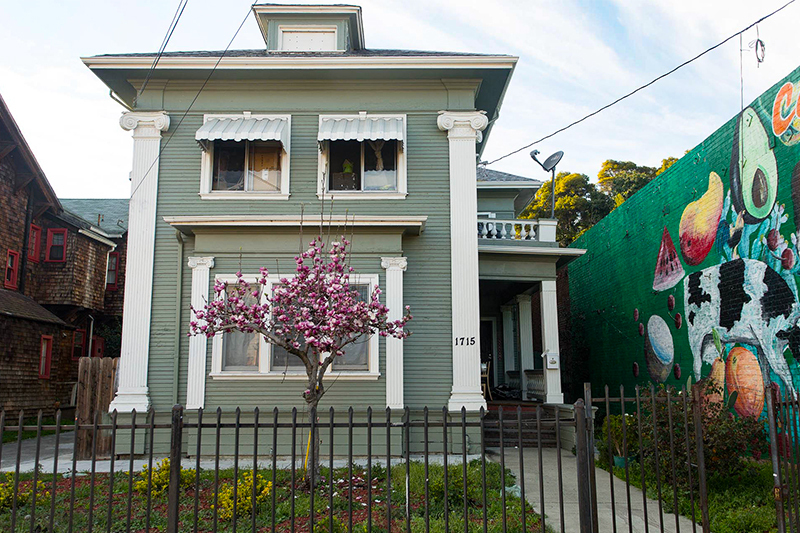 This Fruitvale district neighborhood is perhaps the most affordable in all of Oakland. Homebuyers can find a variety of traditional or Craftsman-style homes priced in the high $400s. With plenty of schools and parks in the vicinity, Harrington is an ideal spot for families looking for these types of kid-friendly amenities in their community. The area is also very residential, so homeowners who want a quiet neighborhood to call home will likely feel comfortable in Harrington. Buyers looking to live in Oakland on a budget will likely find a great home in Eastmont where single-family homes are priced starting in the low $400s. Homebuyers will also love that this diverse neighborhood is located close to outdoor attractions like the Leona Canyon Regional Open Space Reserve and the Oakland Zoo. Eastmont is also conveniently located near Interstate 580, making it easy for commuters who need to get to work or school quickly.